Today the last Singularity radio show will play on afterhours fm. I had a great experience through these years in the trance scene and was happy to get big support on my tracks with the likes of for example: Above & Beyond, Mark Pledger, Ron van den Beuken and so on. I want to thank the ones who listened to my radio shows and my tracks and hope they will take a place in your music collection. Also the ones who supported my work these years, many thanks! Theshow will consist out of trance tracks that really got on to me these years, also some Singularity tracks will pass by and one exclusive track. 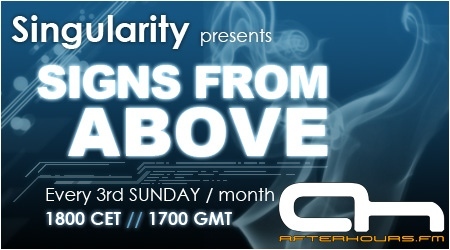 Be sure to be there to listen to this last radio show of Singularity! Singularity was the 1st guestmixer on 'Sensual Bliss'...remember mate? Hi all I hope you will all enjoy this last special episode! Last edited by tcn86; Feb 21st, 2010 at 18:11.
there is something more in this music... everybody writes "massive" "great". it has no meaning, I think that they do not feel it, They just write it automatically. Last edited by maxter69; Feb 21st, 2010 at 18:33. Been listening to it in the background, amazing set so far! 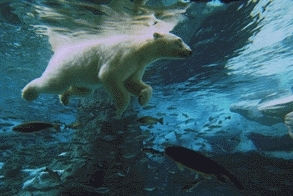 Last edited by maxter69; Feb 21st, 2010 at 18:43. Just tuned in to have a listen to your last one! ;-) Great show mate. Massive tunes on this show.